Located right on Nantucket Sound, Harwich Port is a classic Cape Cod town with beautiful beachfront vacation rentals. Bank Street Beach, Merkel Beach, and Wah Wah Taysee Beach are all very popular in the summer. Known locally as The Port, Harwich Port is a famous sport fishing destination and visitors get a close glimpse of Cape Cod’s vibrant mariner culture. 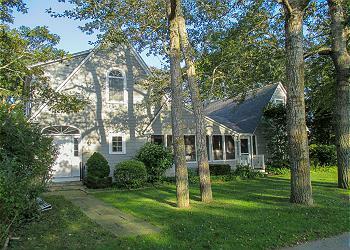 Booking a vacation rental in Harwich Port gives you in the perfect base for your Cape Cod summer vacation. Stay on the Beaches of Harwich Port!